When I first started seeing the popular Clare V crossbody straw bag popping up everywhere, I was dying to get it, but couldn’t bring myself to spend $175+ on one. 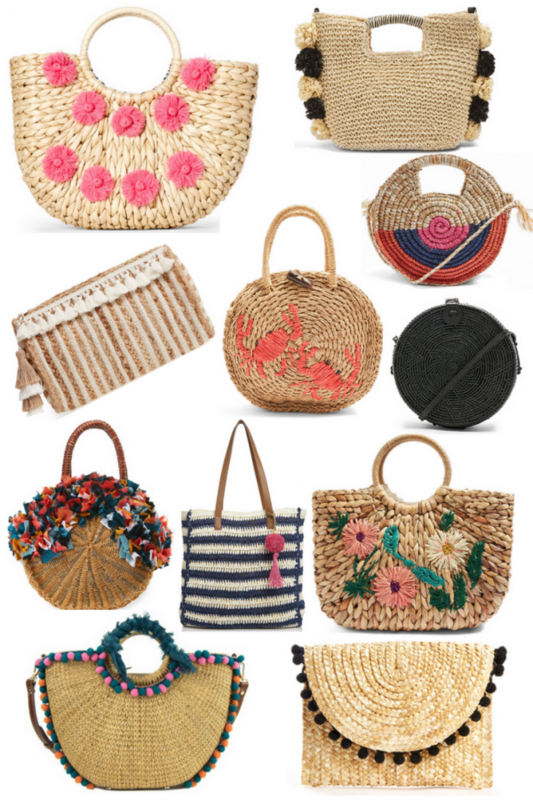 And as it turns out, it was good that I held back on that purchase because soon after tons of straw bags – both less expensive versions of the round bags and lots of other styles with fun colors, pom poms and details like lobsters. Even better… there are so many under $100 and even $50! 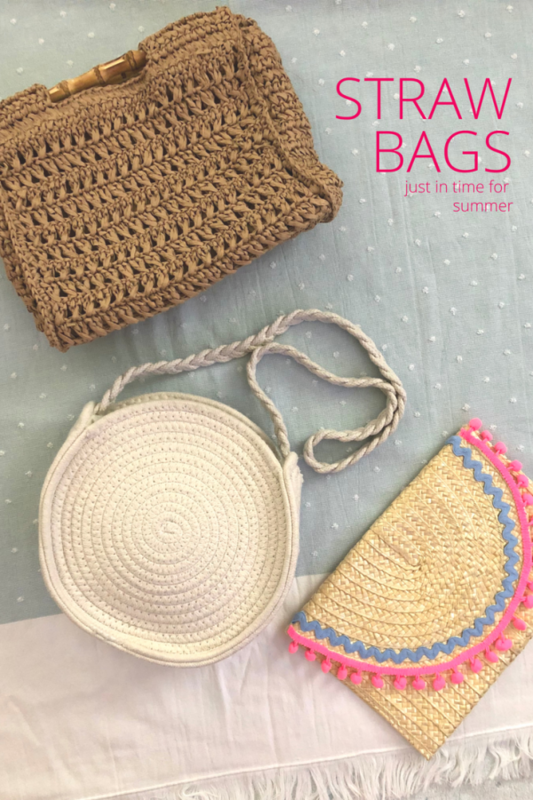 I’m getting ready for a few summer weddings and trips and can’t wait to put my favorite straw bags to use. Shop lots of options using the links and widget below!